Hi There ! 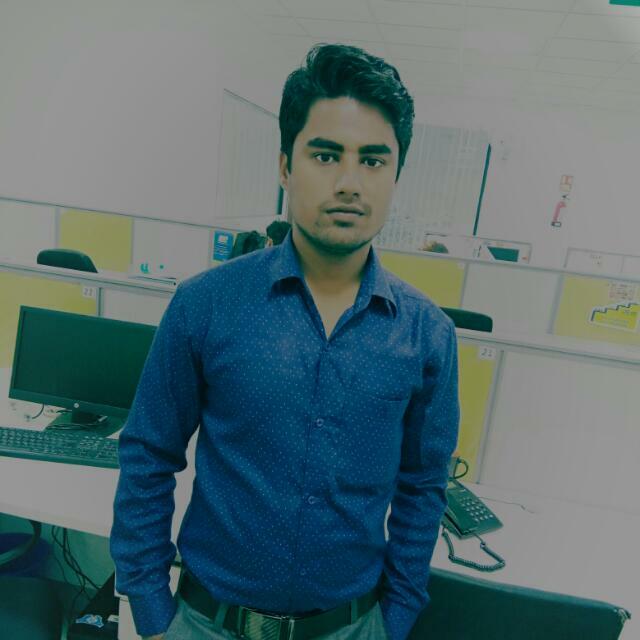 Myself Digveshwar Agrawal 22 Currently living in Gurgaon , India. I am a Blogger(SEO) and Web developer for WordPress and Asp.net. we provide Technical tricks and IT programming courses and digital marketing and how to make money online etc. I started blogging from 2013. But since May 2014, there was working a job for a digital marketing.i was no getting more money from job, So I wanted to be a good blogger. Site is Rock Programmer. Rock Programmer provide to legal information. And my post content is quality content. And i want to share legal information. but I'm very proud of my users.Because continue reading my site like this. And Rock programmer build in 5-sep-2017.